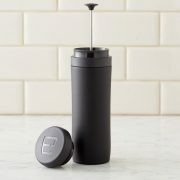 We love the Espro Travel Press. 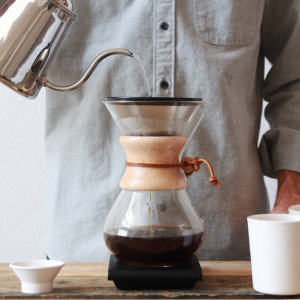 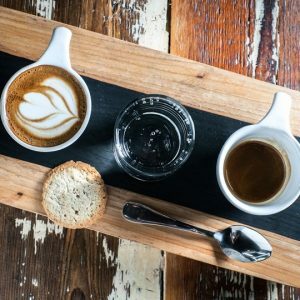 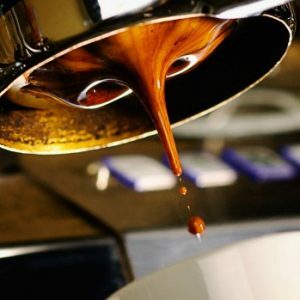 Its light, portable, easy to clean and best of all, it makes great coffee. 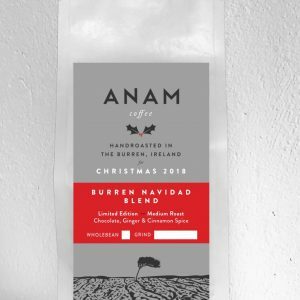 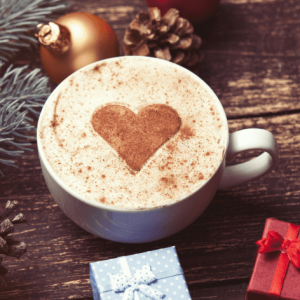 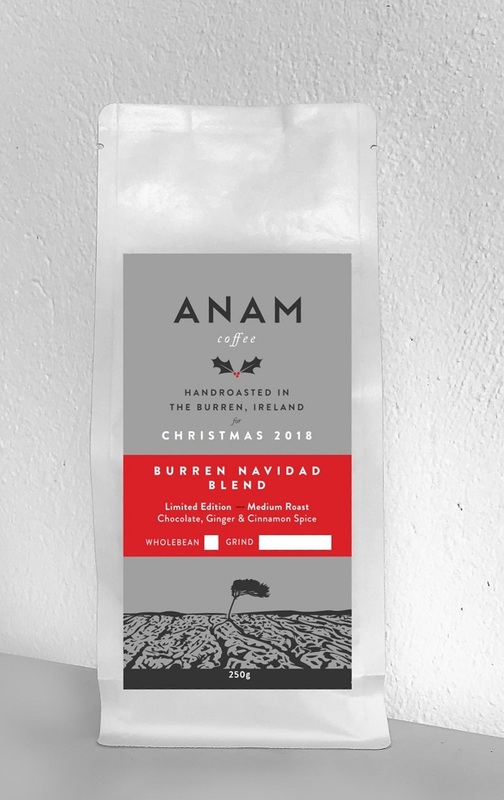 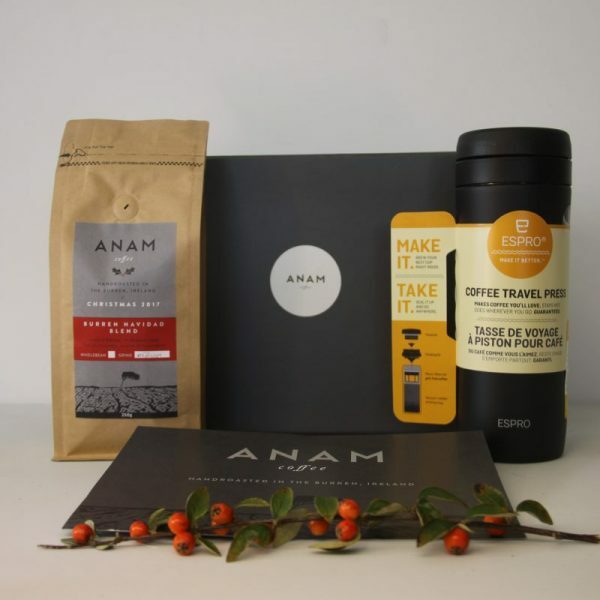 The Espro gift box bundles the Espro Travel Press together with a 250g Burren Navidad (Christmas) blend, either wholebean or pre-ground. 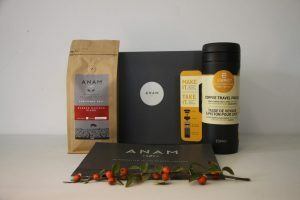 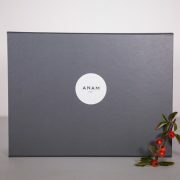 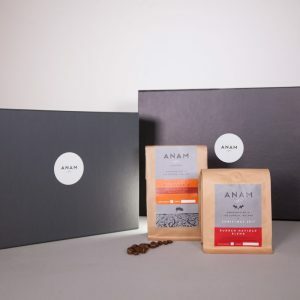 It is beautifully presented in a signature grey Anam gift box and makes an ideal gift. Please include both a mobile number and an eircode for the delivery address which we will pass to our courier, GLS.